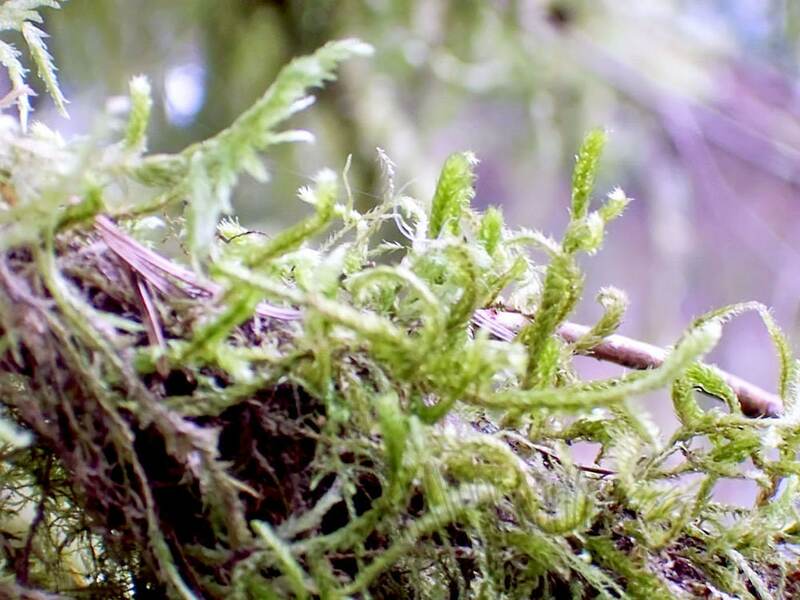 In a temperate rain forest, there is always greenery to be found. It grows on every tree, and all over the ground. These wee non-vascular bryophytes absorb their water directly.